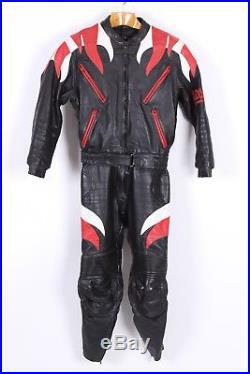 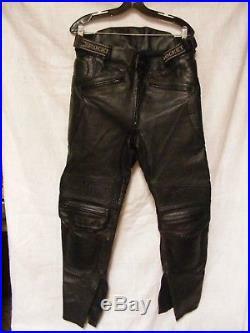 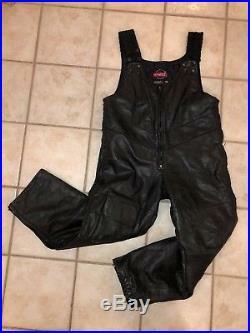 Brand New”KAWASAKI” Motorcycle Leather Suit Any Size & Color-! 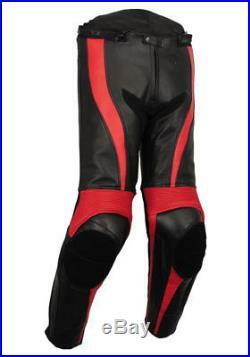 Logo/Name, Color Changed According to your Choice-! 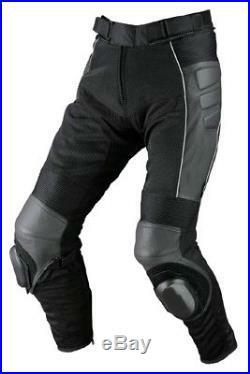 This New Brand Motorbike Jacket Made from 100% Pure COW HIDE Leather with 1.2-1-3 mm the Leather is Miled Grain. 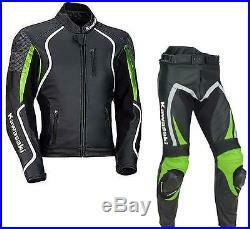 This Jacket Made with Best quilted Lining. 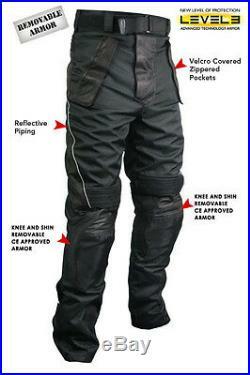 Five Removable Safety Armours/Paddies are used in jacket Back, Elbow & Shoulder….